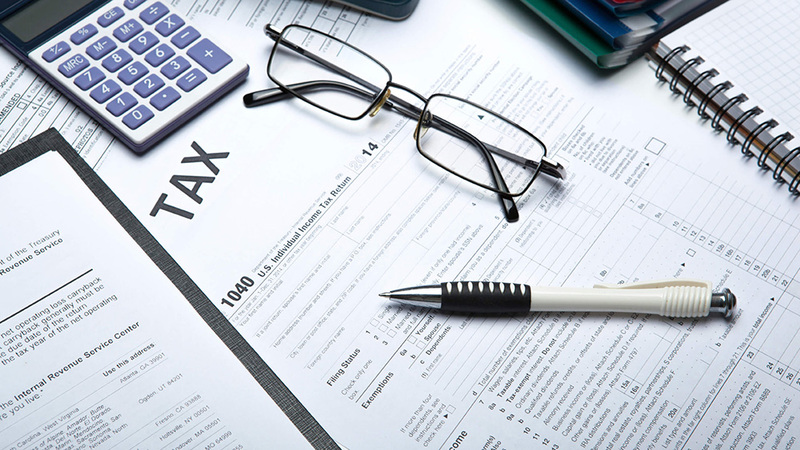 In order to meet the growing need of specialized tax advice, Ardean Law Chambers established a tax unit that offers a wide range of services including, personal, corporate, partnership, and permanent establishment tax advisory services. We provide legal advice and assist our clients to register with tax authority, tax payment procedure and timelines, conduct tax due diligence reviews, tax compliance reviews, transfer pricing advisory services, employee structuring, tax planning for international and executive staff, tax implications in the context of organization, mergers, acquisition, management buyout and corporate restructuring. We also represent clients in filing of tax objections with Tanzania Revenue Authority, filing and hearing of tax appeals in the Tax Appeals Board and Tax Appeals Tribunal.